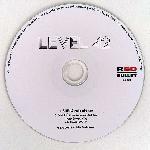 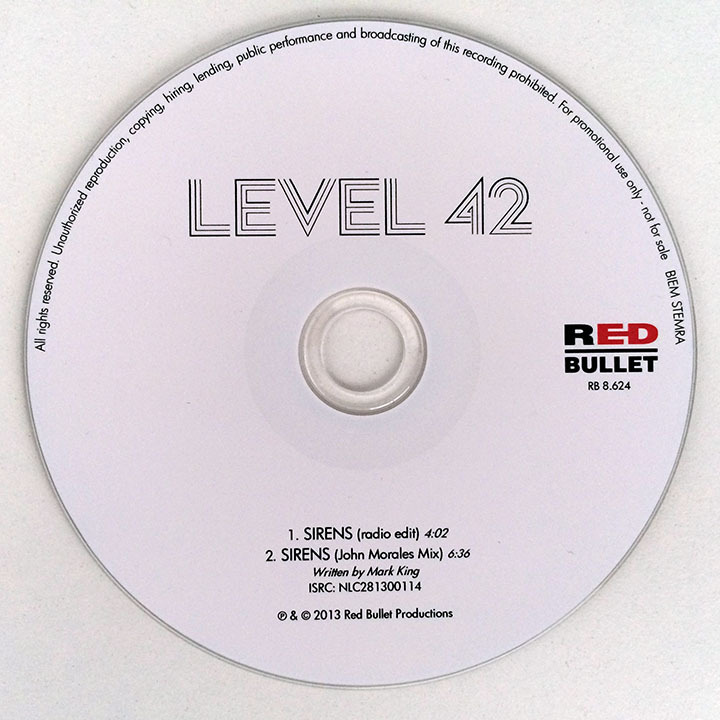 Custom colour laser printed insert in CD single style jewel case. 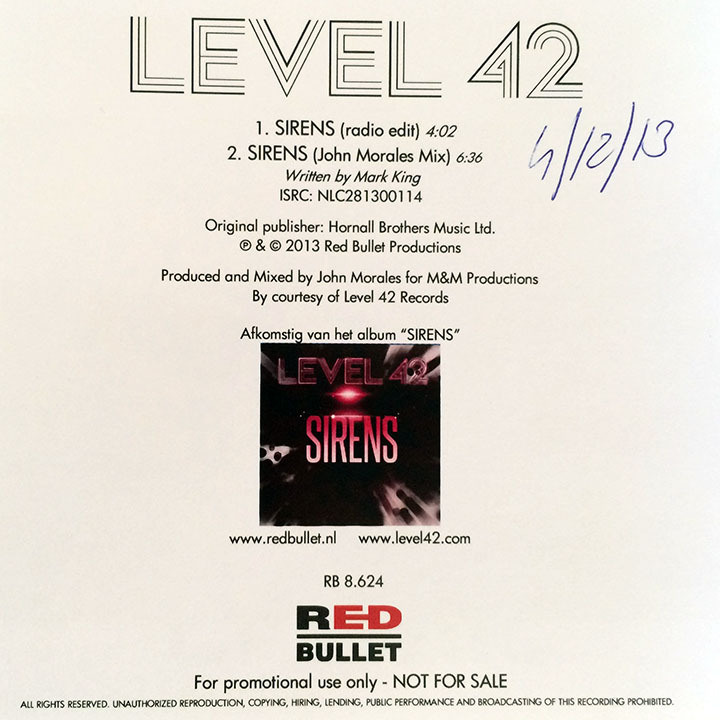 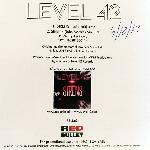 Comments:Promotional CD issued by Dutch distributor Red Bullet to promote the release of Sirens. 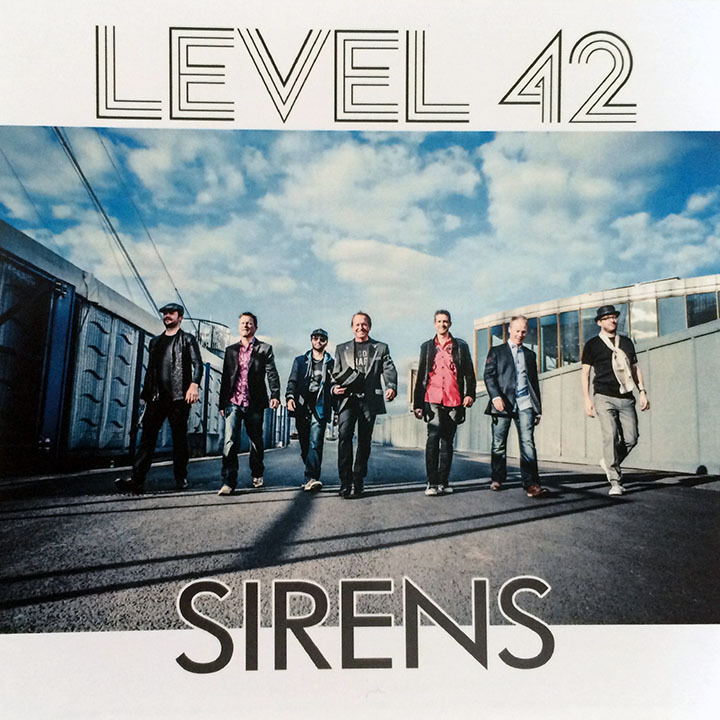 Features unique picture sleeve bearing a photo of the band taken outside the IndigO2 venue in London on 20th September 2013. 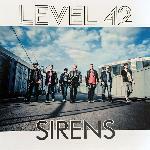 Tracks: Sirens (radio edit) 4:02, Sirens (John Morales Mix) 6:36.